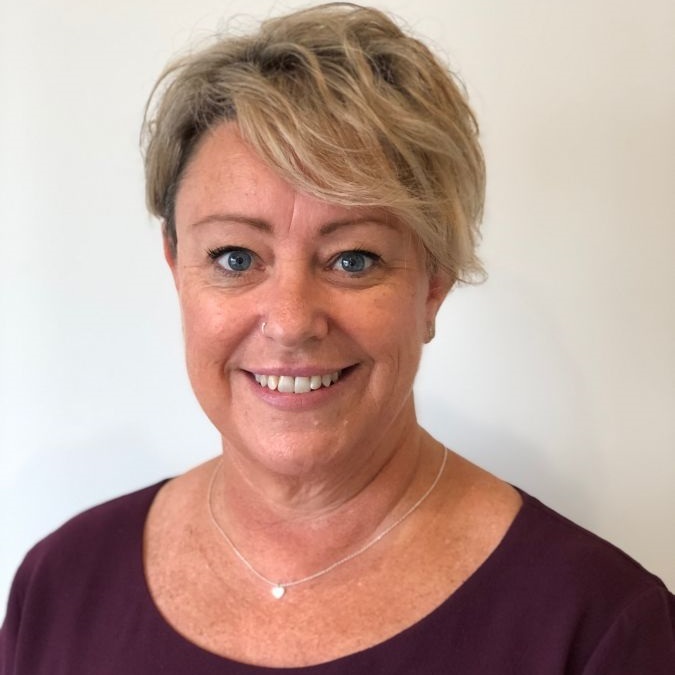 After working in customer service and accounts roles for 20 years, Di finds it is great to be working in a Property Management team. When not at work Di enjoys spending time with her husband, children and grandson. Having fun playing basketball, walks and camping.